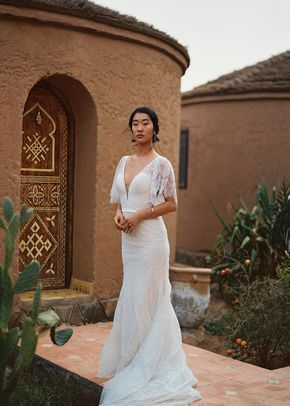 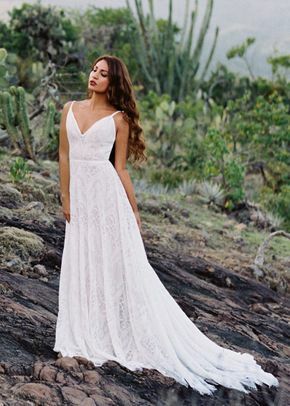 Whether you’re looking for lace or satin, floor-length or short, off-the-shoulder or strapless, WeddingWire has more than 8,000 wedding dresses to choose from. 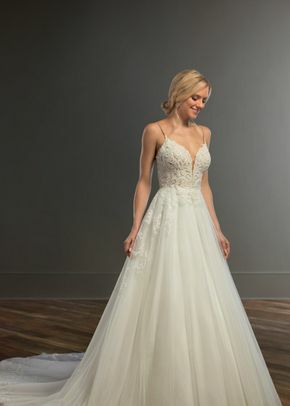 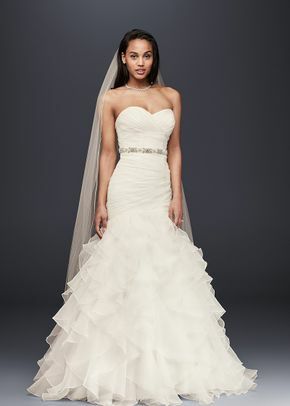 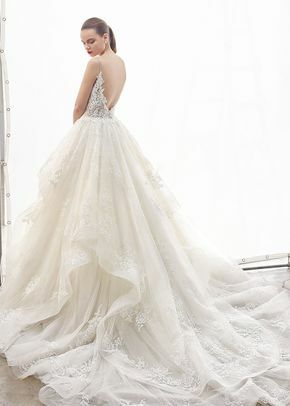 You can search for styles in every silhouette, including mermaid, ball gown, A-line and more. 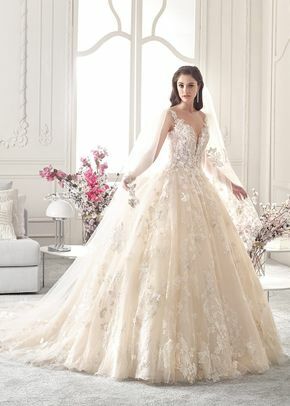 Know exactly what type of wedding you’re having? 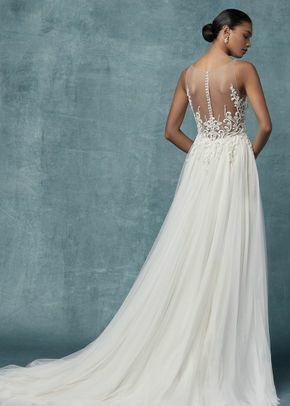 Search for beach or vintage-inspired wedding dresses and everything in between. 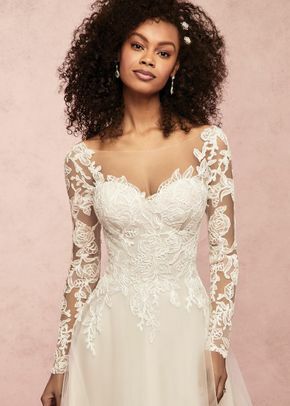 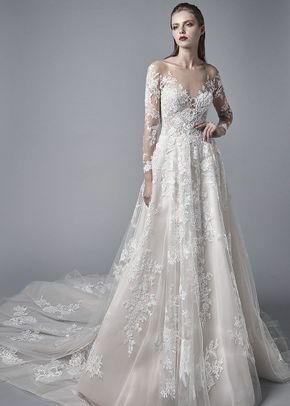 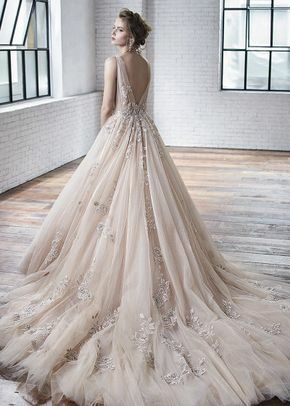 WeddingWire features wedding dresses from more than 100 designers and wedding dress prices ranging from less than $700 to more than $5,000.